I was contacted by Zensational Organics a few months back and have had the opportunity to test each product thoroughly and let me tell you I’m blown away! Annie Berry, the mastermind behind Zensational Organics, developed a passion for healthy living and prevention and the rest is history. 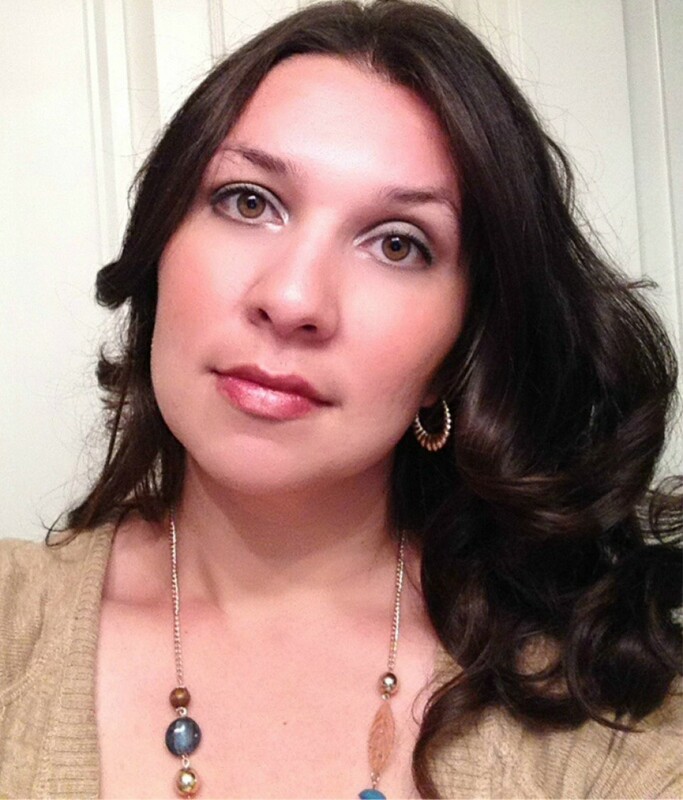 Annie turned her kitchen into her very own laboratory creating the very products you will find on her website. Annie was kind enough to send me a few products to test, starting with: Rescue Lip Balm, Calendula Citrus Soap, Spa Bath Tea Mix, Quit Buggin Me! Insect Spray, and Whippity Bobbidy Boo. Not your normal lip balm. This lovely is also packed with a punch. 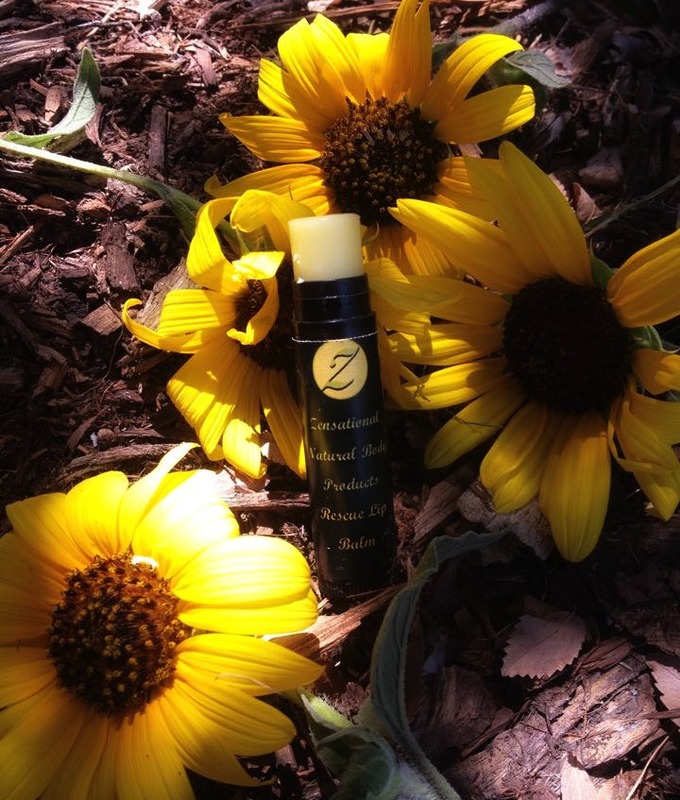 When you read the ingredients you will see why this Organic Lip Balm is such a big seller. My Thoughts: This lip balm glides on smoothly leaving your lips moistened and never greasy. I love applying it before bedtime, and waking up with hydrated supple lips. The essential oils add the perfect scent for fall without being too overpowering. This natural handmade soap is rich with butters and skin loving oils. The scent is citrusy with a hint of tea tree. SaWeet! Organic Calendula flowers adorn this awesome soap. My Thoughts: This soap is filled with amazing moisturizing oils. It lathered very well making my body feel extremely clean and hydrated. 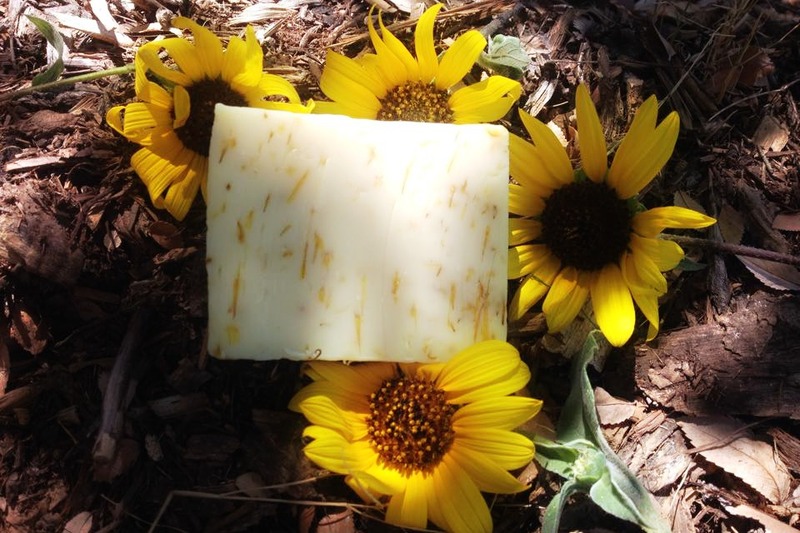 Not only are there great oils, but organic Calendula flowers are infused within the soap. I will admit when I first saw the flowers I thought it was going to make a huge mess in my shower, but boy was I wrong. Aromas of lemongrass, lime, and orange make your shower or bath that much more relaxing. Overstuffed bath tea you just simply drop in your bath and enjoy the benefits of the salt, organic flowers and essential oils. My Thoughts: These bath teas are very unique, I have never seen anything like them. Usually when I fix myself a spa bath I end up with a huge mess in my bath tub. I loved that real flowers, oils, and salts where nicely packed in a tea bag for easy clean up. After a long day at work it’s nice to sit in a hot bath inhaling all the therapeutic benefits each bath tea provides. The packs provided in the set includes Spicy Fantasy, Nirvana, and Ah Mazing. I must admit I loved them all, I cannot pick just one. This terrific chemical-free and Deet-free item is a must have. One of the essential oils added is Catnip, which is 10 times stronger than Deet, according to Iowa State University Agriculture Department. My Thoughts: This was a life saver for my kids and I this summer. Texas got some really bad storms that resulted in mosquito’s. Whenever we went outside, just a few sprays on the legs and arms kept those pesky mosquito’s at bay. 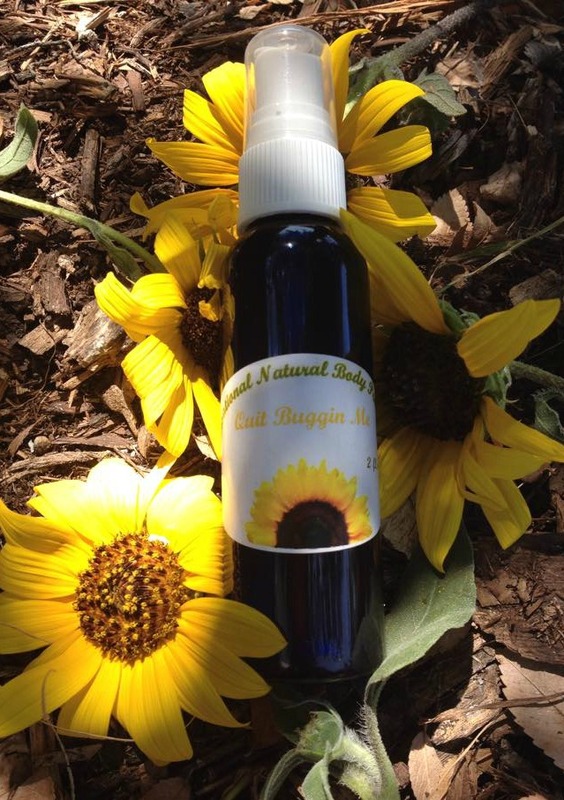 Ingredients such as catnip makes this spray that much more reliable than most common insect repellents. My only complaint is the amount of product in the bottle, so spray with caution or stock up on this great product! This whipped like crazy hand and body butter is so very decadent. Organic, unrefined shea butter, organic, unrefined coconut oil, and a hint of organic lavender is a must have for sure. Whippity is so rich and creamy a little goes a long way and it absorbs ho so nicely. Leave your skin as smooth as a baby’s bottom. My Thoughts: This butter is phenomenal! I was a bit nervous when Zensational wanted to send the body butter in the middle of summer. I thought I was going to end up with a glass of oil instead of body butter. I emailed them with my concern and they assured me this butter was made to withstand the heat. Of course I was skeptical, but to my surprise the butter was solid. I couldn’t believe it! If that was not enough, the butter glided on perfectly, hydrating my skin with all its moisturizing nutrients. It was also safe to apply the butter to my face calming the dryness that I encounter. This butter is a must have year around, but now especially with winter quickly approaching. 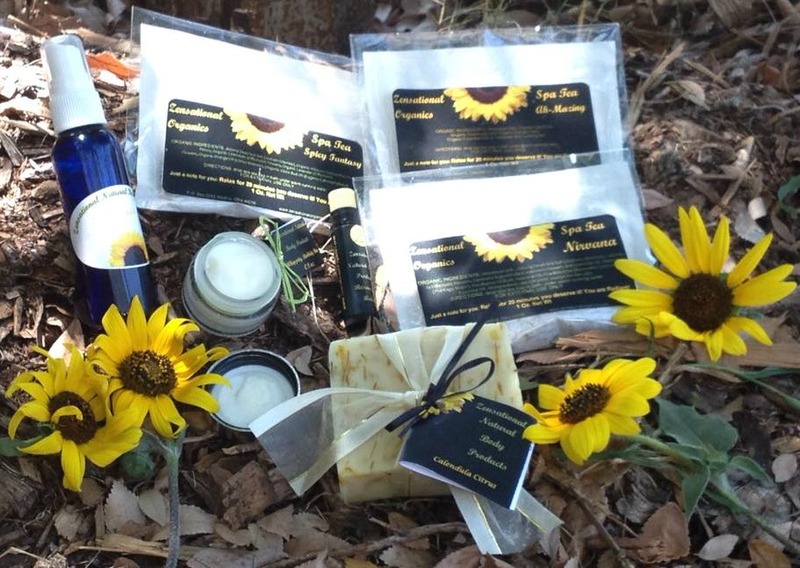 Head over to Zensational Organics and pick up one of these goodies or check out other products of interest. 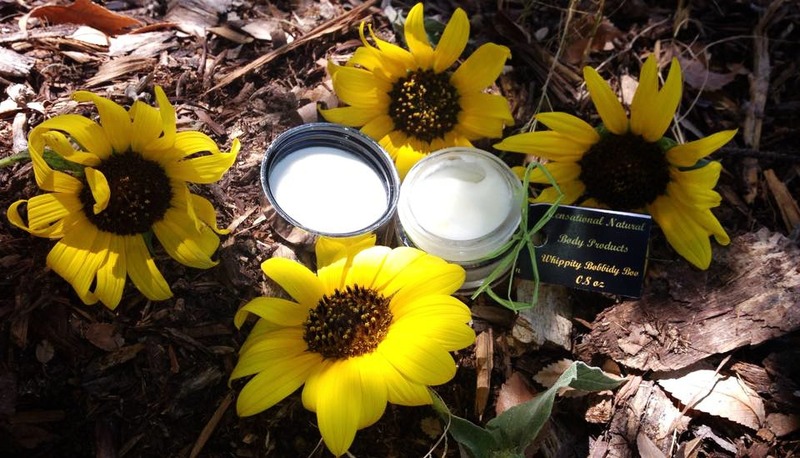 Zensational Organics has so generously agreed to shower one of my readers with their famous Whippity Bobbity Boo Body Butter and one of their amazing Bath Teas. Make sure to click the link below to enter. Good luck! Make sure to follow Zensational Organics on Facebook, Twitter, Instagram, and Pinterest. I would love to try the Spa Bath Tea Mix . You seriously do, I hope you entered the giveaway. Good luck! They are amazing!!! good luck and thanks! I need the butter in my life! !